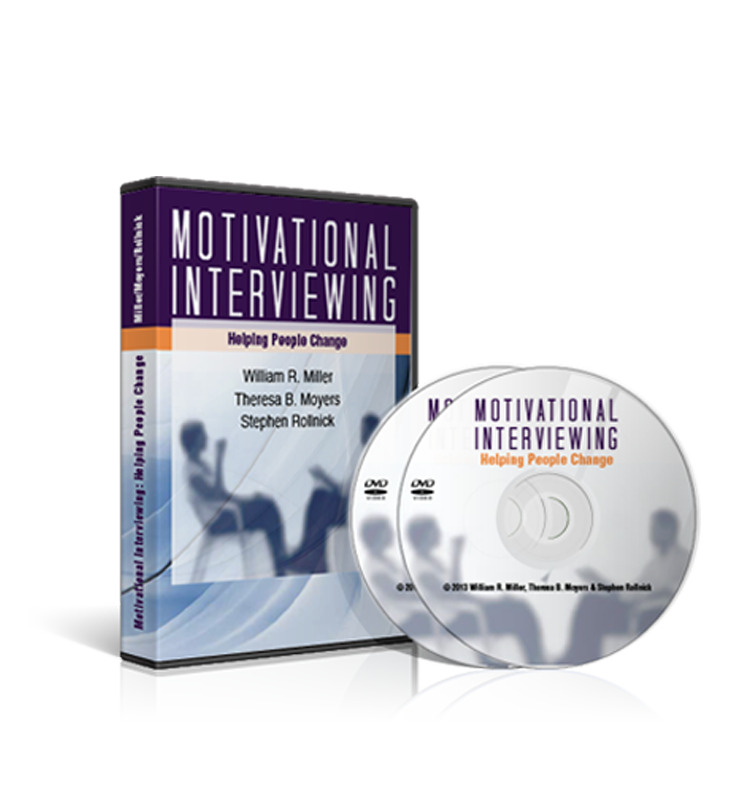 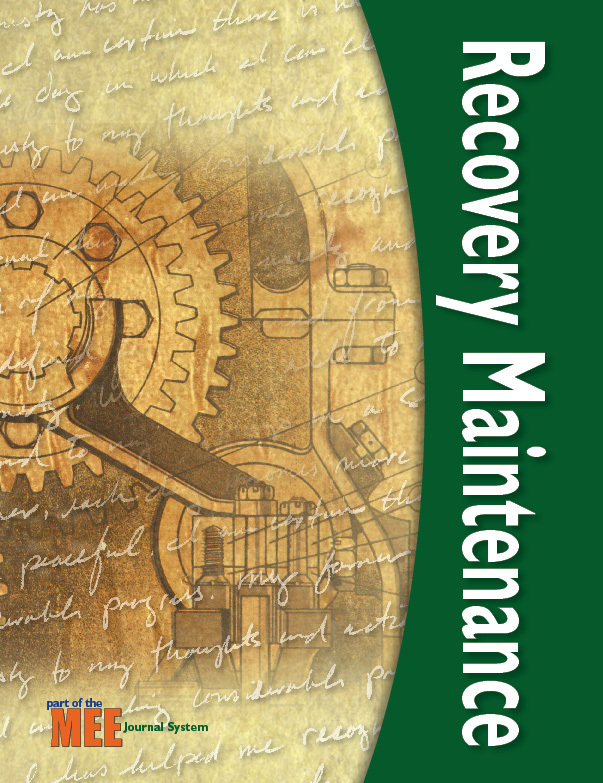 Recovery Maintenance provides participants with cognitive strategies and behavioral skills to help achieve positive and lasting change. 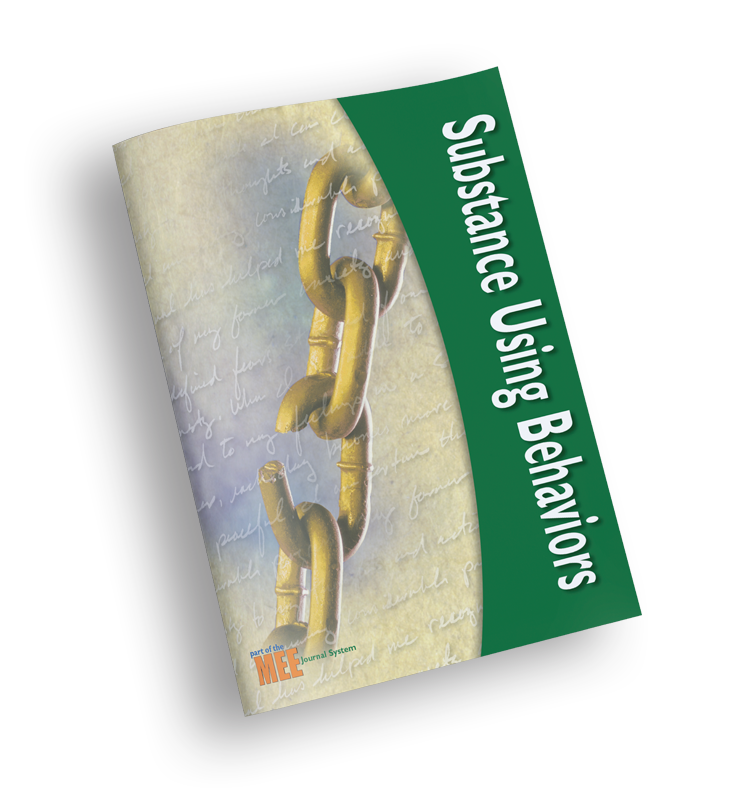 Participants explore their common risk factors for returning to addictive behaviors and the range of exit strategies they can employ during times of risk. 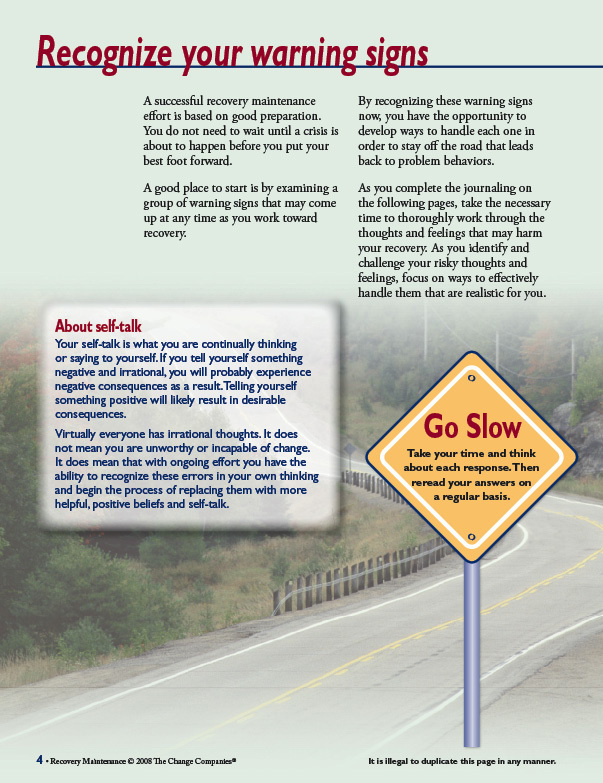 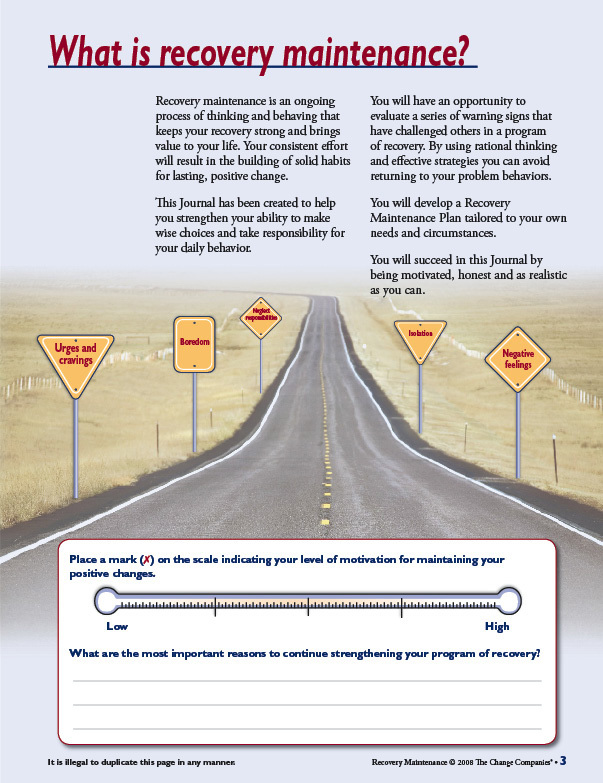 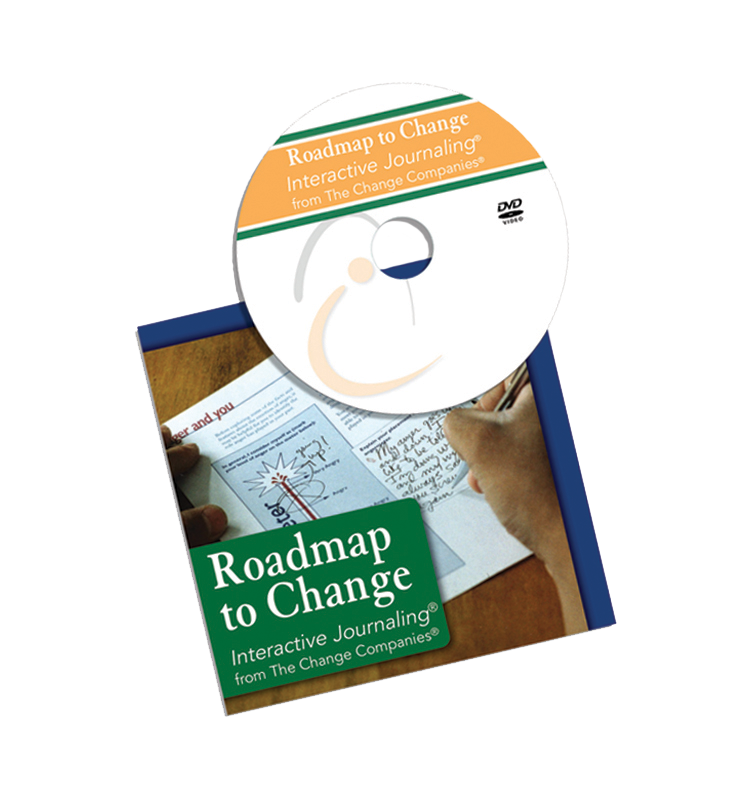 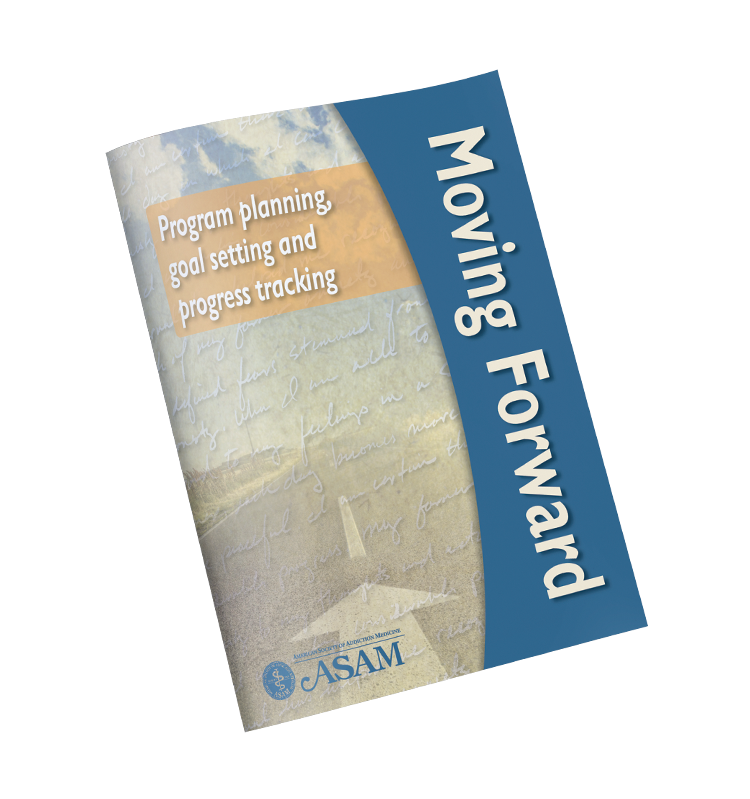 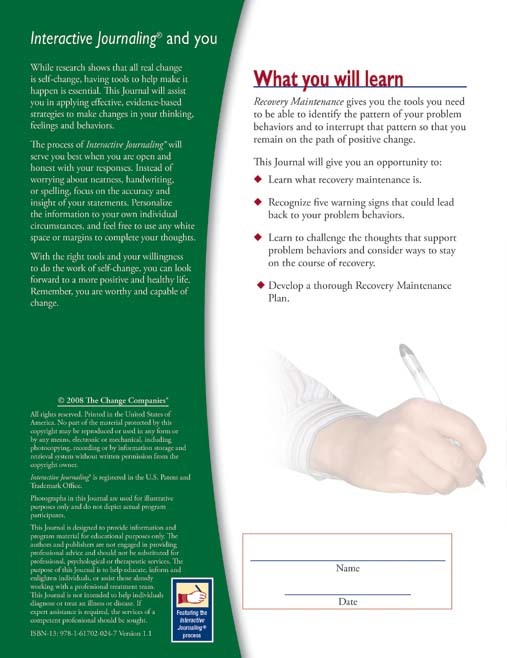 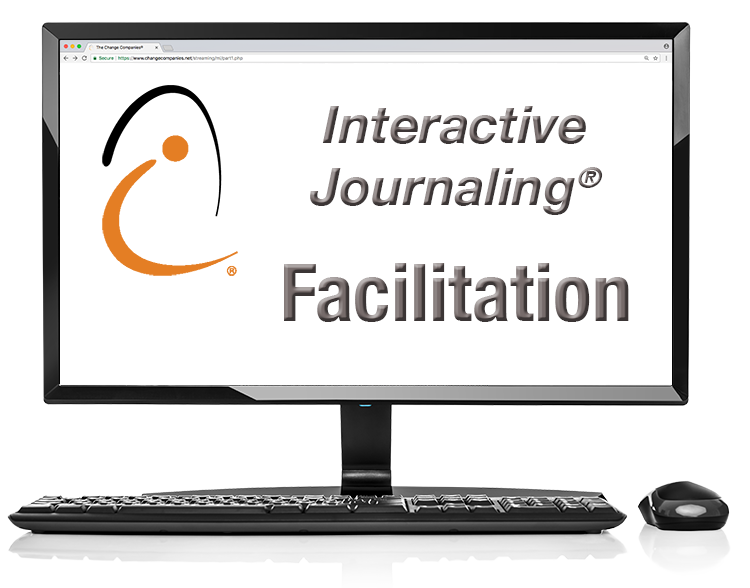 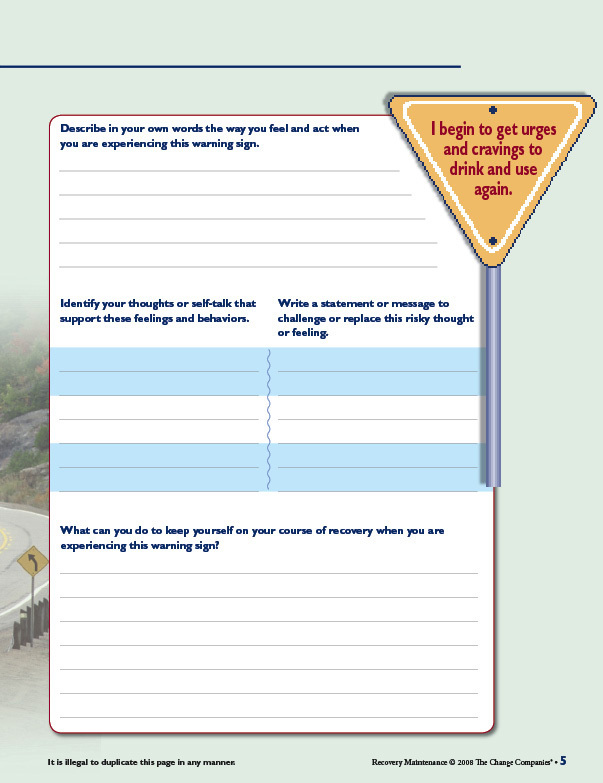 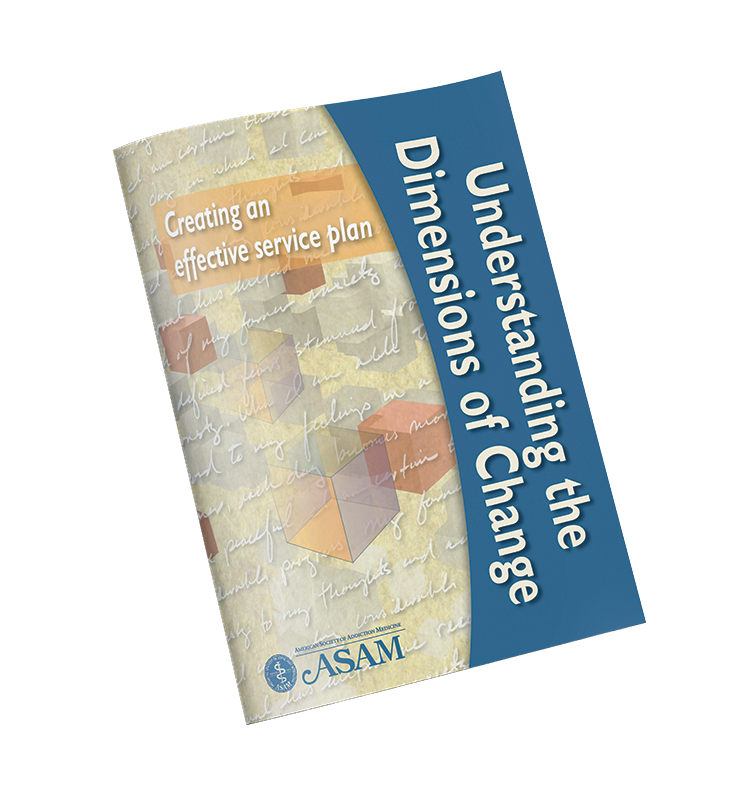 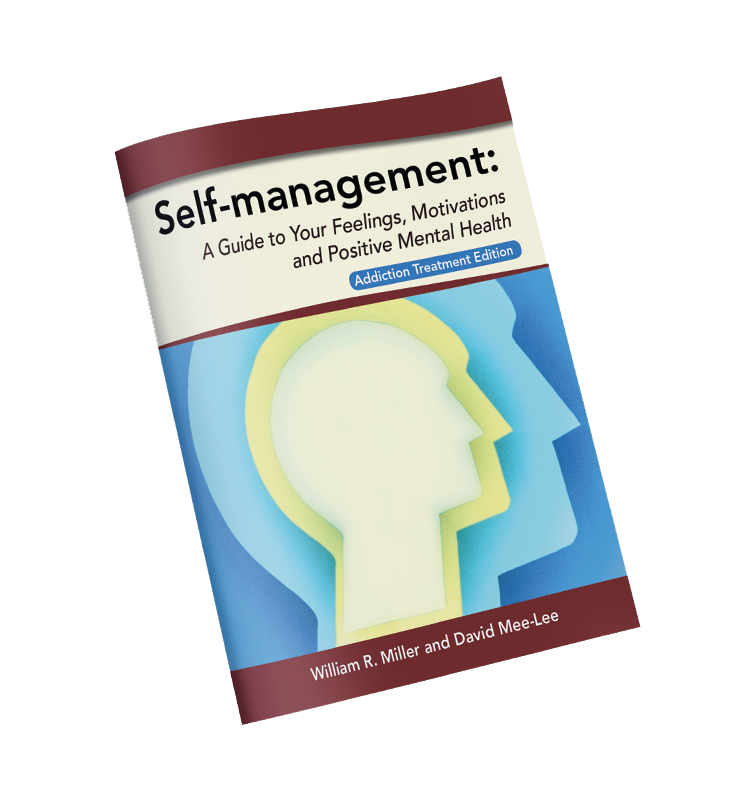 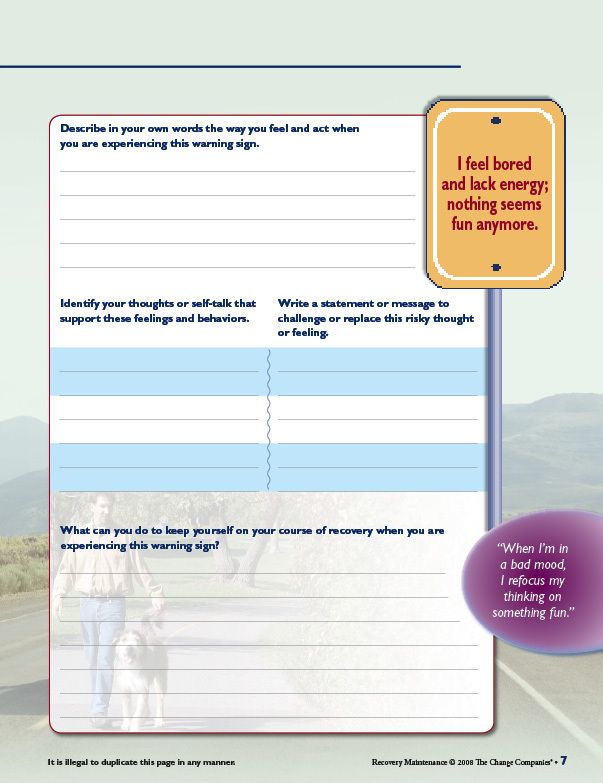 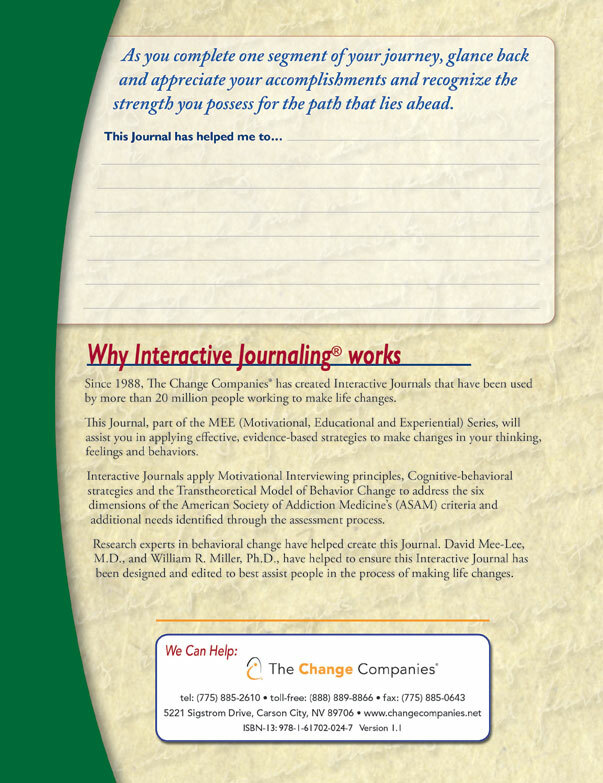 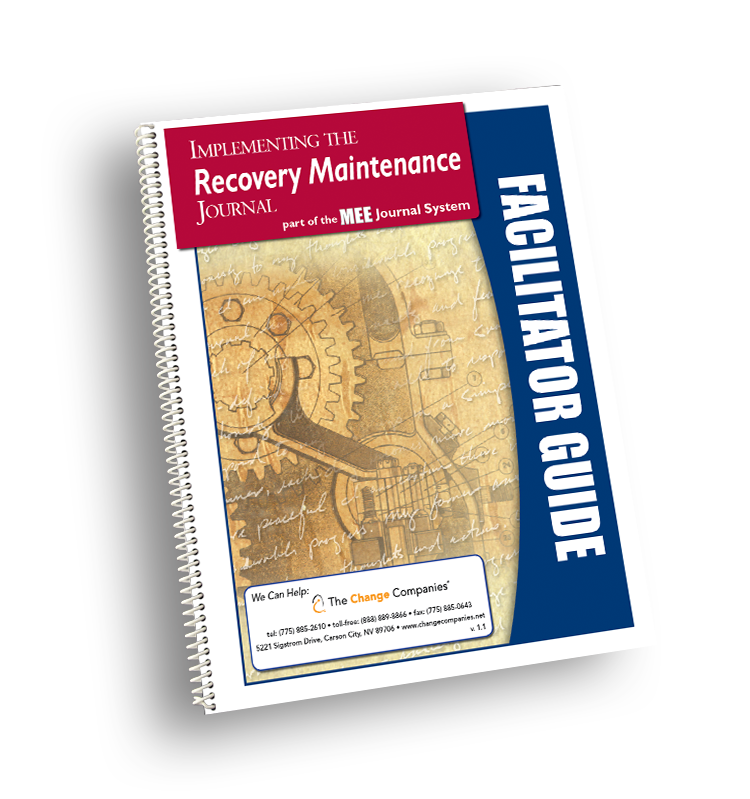 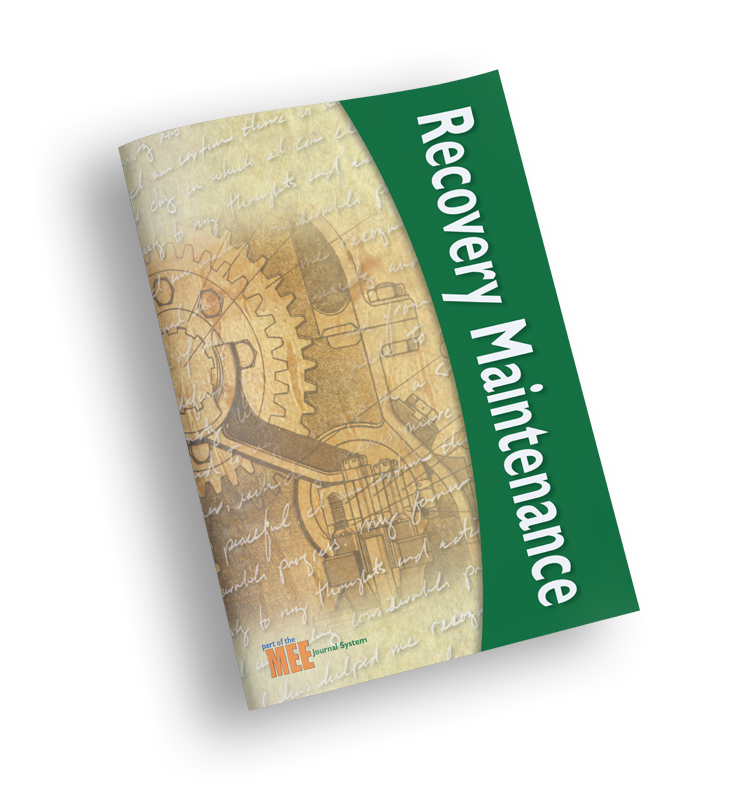 Participants develop a personal Recovery Maintenance Plan.